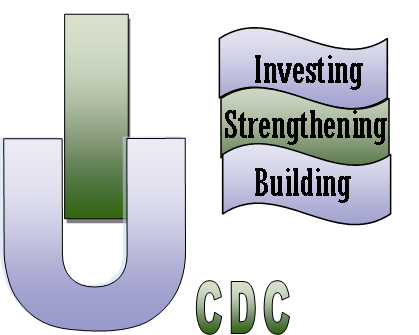 Integrity Unlimited CDC was awarded a grant, from the Healthcare Foundation of Wilson, to expand its core programs to help reduce childhood obesity and empower people of all ages to take an active role in the health of the community. The grant funding will support the expansion of assistance to help track measurable outcomes. Our program, named "Get Up! Get Fit! ", will be used in the after-school program, summer camp, and surrounding community. We used the evidence based CATCH (Coordinated Approach To Child Helth) curriculum. This curriculum guides children in making changes in their habits and lifestyle which improves their fitness and knowledge. CATCH uses a variety of cognitive, behavioral and effective techniques to help children make successive, small behavior changes that are sustainable. 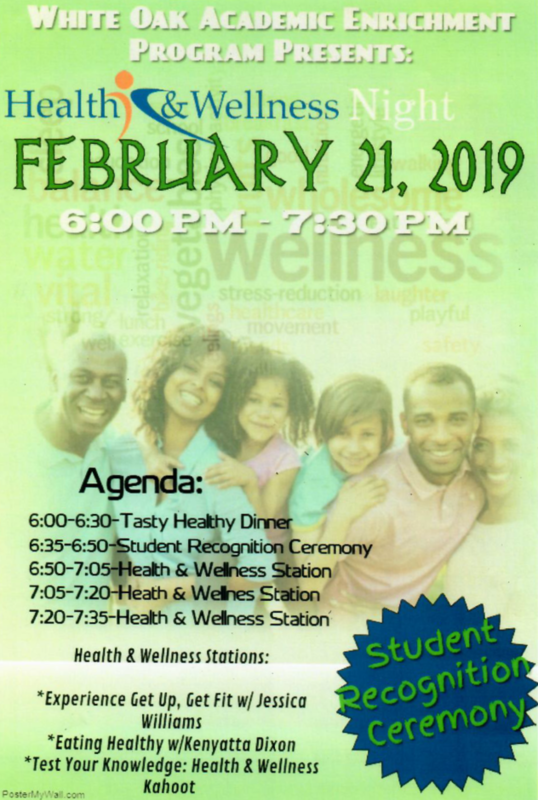 It is a developmental skills training activity that teaches children how to modify their eating and physical activity behaviors , become more self-nurturing, develop effective limit-setting skills, and build more positive body image. "This project was made possible by the generous support of Healthcare Foundation of Wilson."